LG is seemingly getting ready to announce a brand new Android smartphone that resembles the G5 (released around the world in the first half of the year). Possibly called LG LV5, the new handset doesn't appear to be a true successor to the LG G5, being a non-modular device (though we can't be sure of that just yet). 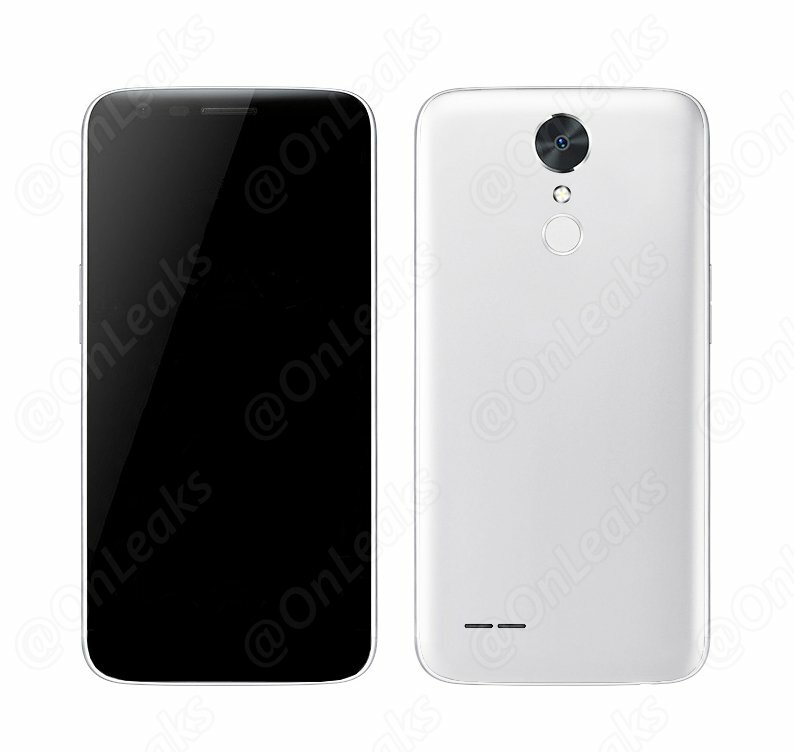 A product render of LG's upcoming smartphone has surfaced via OnLeaks on Twitter, and the speculation engine revs. It looks very similar to the LG G5, released earlier this year. While the LV5 bears a similarity to the G5, there are some notable differences. First, the G5's removable bottom is absent on the LV5, likely indicative of the rumored smartphone to do away with modular support. The LV5's camera also has a different design. Beyond that, the LV5 pretty much looks like the offspring of the G5, with its similar form factor and curved edges. The LV5 is purported to be LG's mid-range offering, according to GSMArena. If this is true, then LG might not have to worry about its smartphone lineup competing against one another for shelf space. Allegedly, the LV5's back cover will be removable, but it's yet to be confirmed if that implies support for battery replacement or just SIM card or MicroSD access. Not much word about the LV5 has circulated around the web, so detailed specifications are out of the question, at least for now. There's not much to interpret from the image aside from the LED flash and the fingerprint scanner below it. Knowing the design inclinations of LG, the scanner could very well double as a power button. Also, there are speaker grills on the bottom left part of the device's back panel, though it's unsure if it will be stereo speakers. Obviously, the device is going to run Android, though it's uncertain if it's going to come with Nougat out of the box, like the forthcoming LG V20. Let us know if you like what you're seeing.